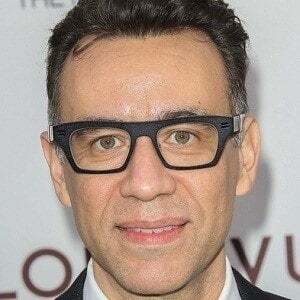 Saturday Night Live cast member who became known for his impression of President Barack Obama . 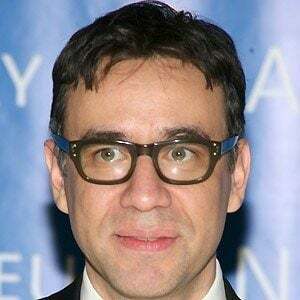 He and Carrie Brownstein co-created the Emmy-nominated IFC sketch series Portlandia , which premiered in 2011. 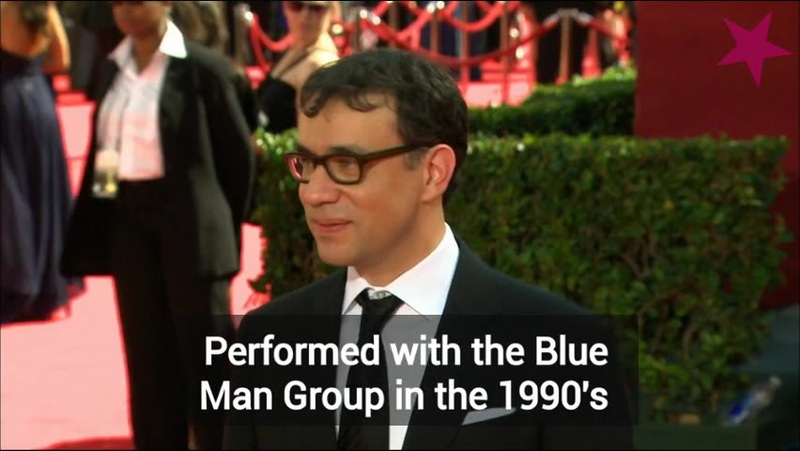 He voiced the character Brainy Smurf in the 2011 film The Smurfs . He attended New York's School of Visual Arts and later pursued a career as a rock drummer. 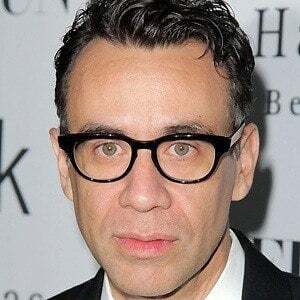 He began his comedy career by performing on Late Night with Conan O'Brien and Crank Yankers. He became known for his comedic impersonations of such celebrities as Steve Jobs and Prince . He was married for six years to British singer and songwriter Sally Timms. He married actress Elisabeth Moss in 2009; the couple divorced in 2011. 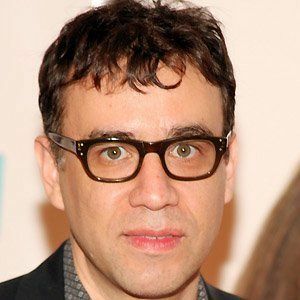 In 2014, he began a relationship with Orange Is the New Black star Natasha Lyonne . 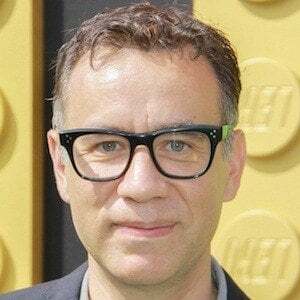 He acted opposite Will Ferrell on Saturday Night Live and in the hit comedy film Anchorman .